After midterms, is the U.S. more divided, or can we work across the aisle? 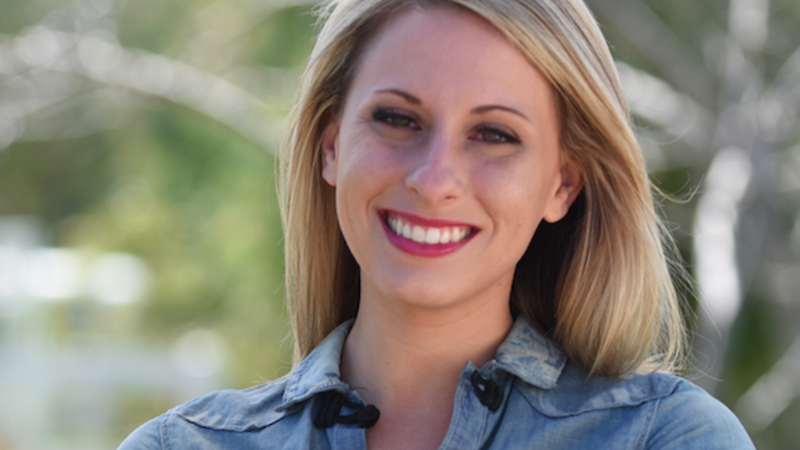 Democrat Katie Hill won the race for CA's 25th Congressional district, beating Republican incumbent Steve Knight. Photo by Ben Steinberger.